Kensington Park was developed from land originally belonging to the antebellum Kensington Plantation, which later became known as Kensington Farm, a late 19th/early 20th century farm operation . In 1950 the tracts were purchased by developers John C. Wylly and Emanuel Javetz who immediately made plans to develop a residential subdivision called Kensington Park. 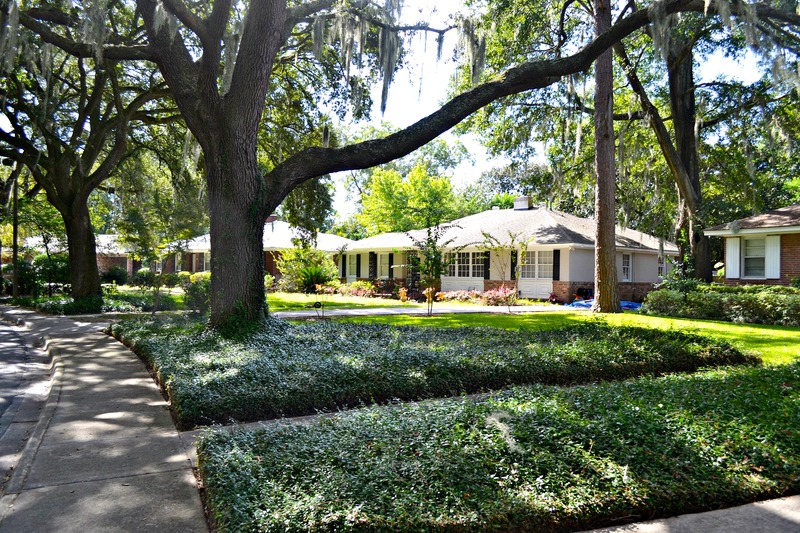 Today, Kensington Park remains a well-planned mid-century community with large lots and beautiful mature growth shade trees.